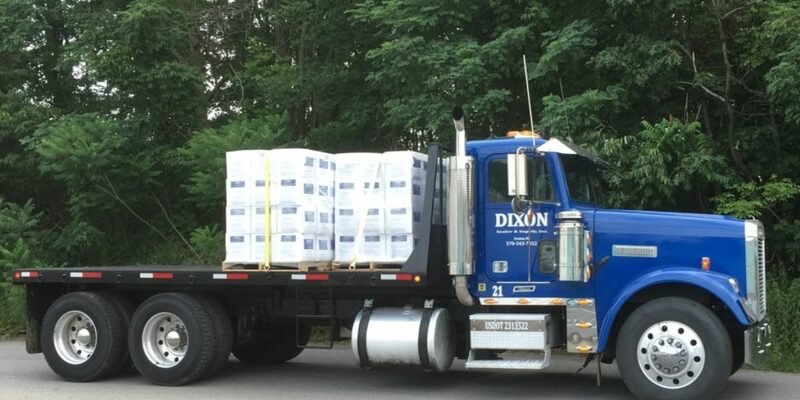 Dixon Sealer is now delivering sealer! 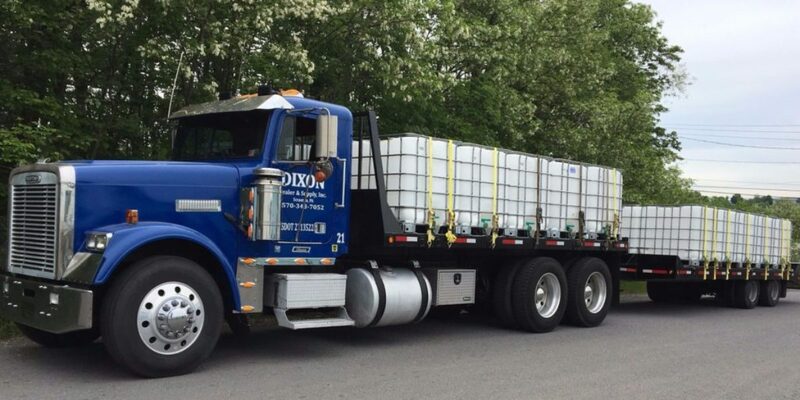 We can deliver bulk concentrate or Dixon’s Pro Mix directly to your job site! Full-Time, Full-Service Mechanic on Staff. 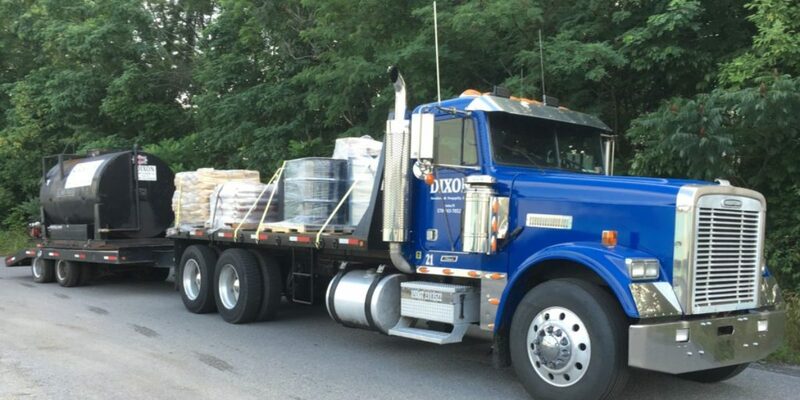 Dixon Sealer offers both New and Used Equipment for the Sealcoating and Paving Contractors. We are an Authorized Dealer for NealCo Equipment. We now have a full-time, full-service mechanic on staff for all of your equipment and truck repairs, including welding. If there is anything we can do to help service or rebuild equipment, feel free to call us. 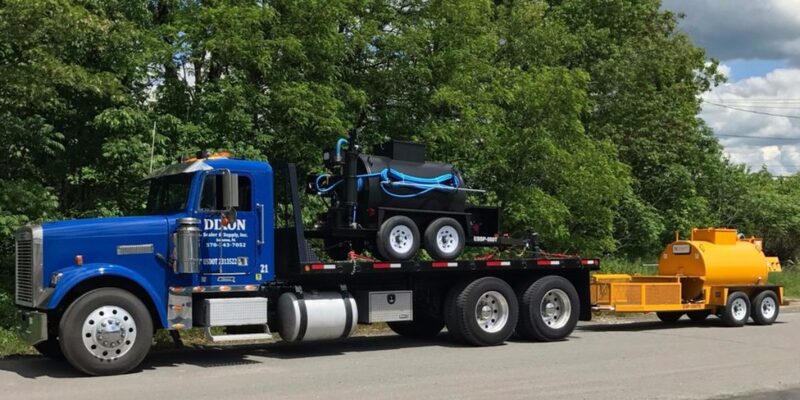 In addition to having Equipment and Service for Repair, Dixon Sealer offers Monthly Specials for the Sealcoating and Paving Contractor. 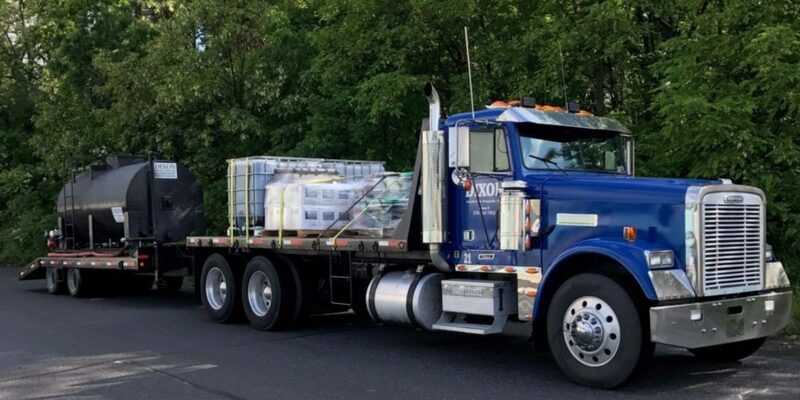 Our Team is here to help you understand which equipment and supplies best fit your need, answer concerns and service any existing equipment. Send us an email, or give us a call.